Healthcare Finance Online: How Can Our Healthcare Billing Platform Improve Your Practice? 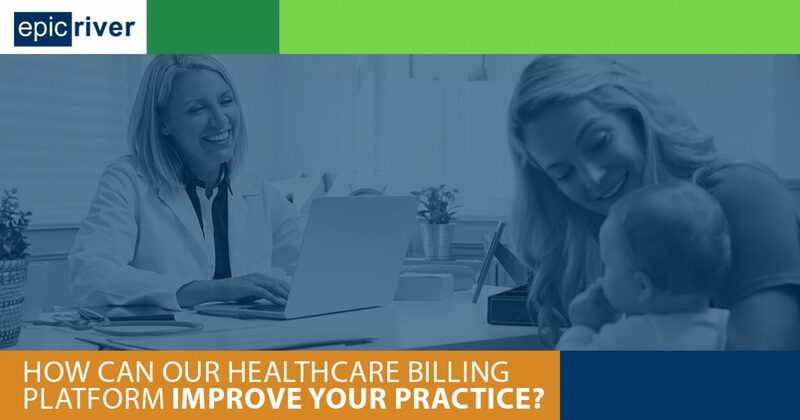 How Can Our Healthcare Billing Platform Improve Your Practice? Does your medical office struggle with finding the right balance between providing patients the affordable care they need and maintaining efficient healthcare billing and revenue cycle management? If so, you aren’t alone. 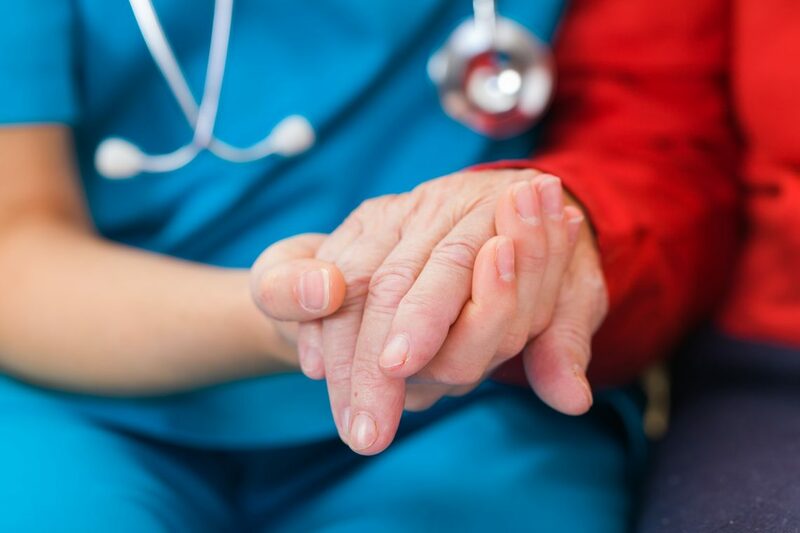 The American Hospital Association reports that community hospitals provided more than $38 billion in uncompensated care to patients in 2016, undoubtedly leaving many medical professionals unpaid for their services. Finding a solution to this problem is challenging, but finding and implementing the right healthcare billing platform can help. The Patient Lending program from Epic River can help your medical office overcome some of your biggest roadblocks to balancing profitability and quality care. Read on to learn about the benefits of our healthcare billing platform and book your free, quick demo today! Low cash flow due to high DAR. Inability to collect payment limits cash flow, affecting overall profitability and ability to expand your business. A bogged-down administrative team. If your front-end staff is focusing their efforts on healthcare billing, they might be unable to give patients the time and attention they deserve. Unhappy patients and employees. Morale can suffer when your staff struggles with the financial harm that necessary medical treatment can place on a patient. Healthcare billing and any subsequent collection process can place a significant strain on your administrative team. Patient Lending simplifies this process, allowing you to offload your statements and payment processing by transferring the burden to a reputable local financial institution. This not only streamlines your billing process, but it enables front-end staff to focus their attention where it should be: on the patients. Wouldn’t it be wonderful if your staff could bypass the collection process altogether? When your practice implements Patient Lending, you can! You’ll collect 100%, up-front payment for your medical services. No more hassling with monthly collection calls or paying an off-site, third-party collection company to collect a fraction of what is owed. Rather, your office will receive full payment at the time of service. When you streamline your healthcare billing processes and collect payment for your services upfront, something amazing happens. Revenue cycle management becomes more efficient. Rather than spending a majority of their time working to collect payment from patients, your administrative team will be able to concentrate their efforts on scheduling and registration, insurance verification and eligibility, and other important revenue cycle management tasks. All of these benefits combine to improve the entire healthcare billing experience for both your staff and patients alike. Your employees will love having a healthcare billing solution to offer patients that abides by the “do no harm” maxim. Likewise, your patients will appreciate that your office has taken their financial needs into consideration while providing them with the care they need. It doesn’t get any better than that! Book a Demo of Our Healthcare Billing Platform Now! Are you ready to decrease your DAR while increasing efficiency, patient satisfaction, and employee morale? If so, then Epic River is here to provide you with a free demo of our healthcare billing platform. We’ve helped more than 7,000 physicians and more than 1 million borrowers over the last 13 years, and we are confident that we can help you, too. Patient Lending provides your team with an effective healthcare billing solution to address some of your biggest challenges. What’s more, Epic River provides the platform, implementation, and training for providers at no cost. That means we won’t charge you a dime for this technology. How is all of this possible? Contact us today to learn more about our medical billing solutions!